*European limited edition. Contains 1 bonus track. 10 tracks total. The arduous three-year process of reuniting Candlemass' "classic" lineup had all the makings of a psychodrama: one where an innocent wedding-day jam incredibly led to sporadic live performances; then rather noncommittal songwriting sessions that progressed into the recording of actual demos; and after everything fell apart at the last minute due to the usual "irreconcilable differences," a just as unexpected about-face that allowed the album in question to suddenly emerge in 2005! In other words, unlike so many band reunions, which retrospectively seem to quickly transform from impossible to inevitable, this special occasion should not be taken for granted by any fan of the Swedish doom titans -- it was hardly guaranteed. 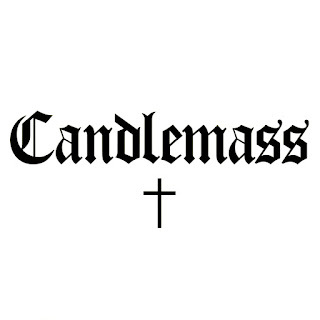 Having clarified this, possibly the most surprising thing about this long-awaited comeback is that despite its eponymous simplicity and white-cover starkness, Candlemass aspires to far more than the mere rekindling of a very successful formula; it represents the work of a band intent on moving inexorably forward. Such a combustible mixture of nostalgic purity and novel vitality can be immediately felt in the astonishing, irresistible drive of opener "Black Dwarf," the familiarly descending melodic figures of the lumbering "Seven Silver Keys," and the hypnotically circling riffs and grandiose contrasting keyboards of "Assassin of the Light." Varying degrees of the known and unknown follow, and for every new stretch like the space-themed "Copernicus" or the atypically political "Born in a Tank," there are prototypical and fantastical Candlemass doom anthems like "Witches," "Spellbreaker," and the instrumental "The Man Who Fell From the Sky." Thankfully, there is but one of the latter, since, as every old-time Candlemass fan will attest, the sound they most anticipated hearing is of course the still incomparable golden wail of singer Messiah Marcolin. Even better, the portly frontman has lost none of his operatic range, and as shown by the suitably epic finale of "The Day and the Night," its unholy union with bassist Leif Edling's endless stores of Sabbathy riffs, Lars Johansson's inspired solos, and the rhythmic support of second guitarist Mats Bjorkman and drummer Jan Lindh still constitutes a perfect marriage. 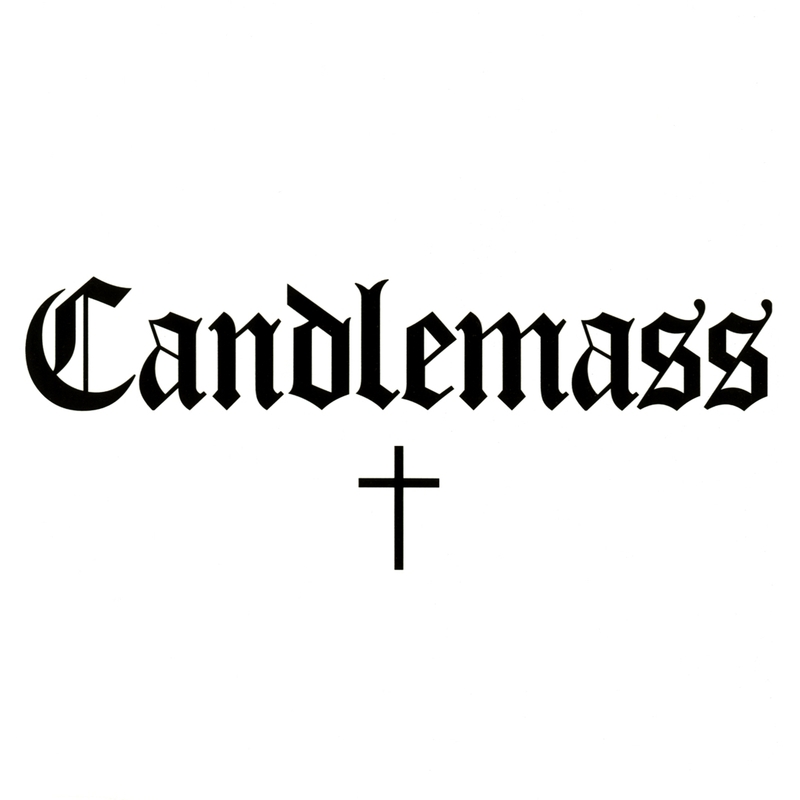 And so, given both the music herein and the human events that led to its unlikely creation, one's faith is restored: the power of Candlemass compels you! [Certain editions of Candlemass contain a bonus track -- yet another fast-paced, esoteric number entitled "Mars and Volcanoes."